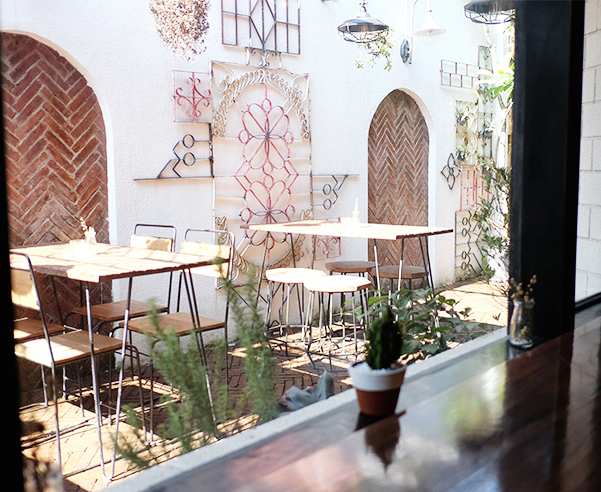 Since the emergence of coffee culture in Surabaya, the numbers of new cafes here keep adding up. 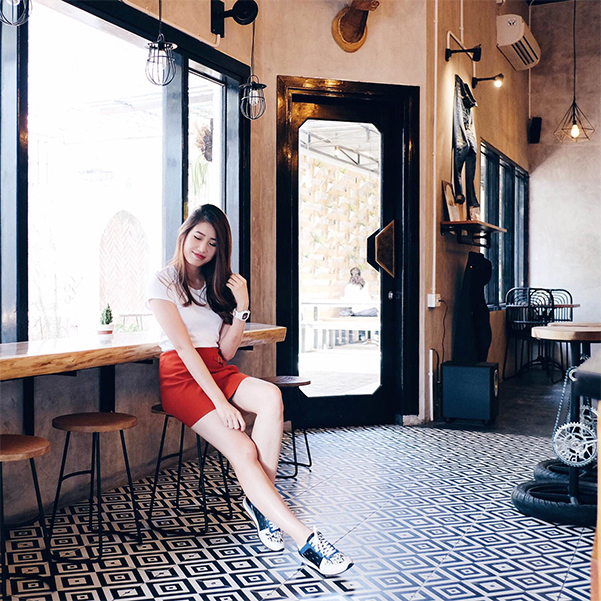 It's no wonder because people love to spend their time working, meeting up with clients or friends or just, rather, hang out in a cafe. I went to Black Barn Cafe the other day. 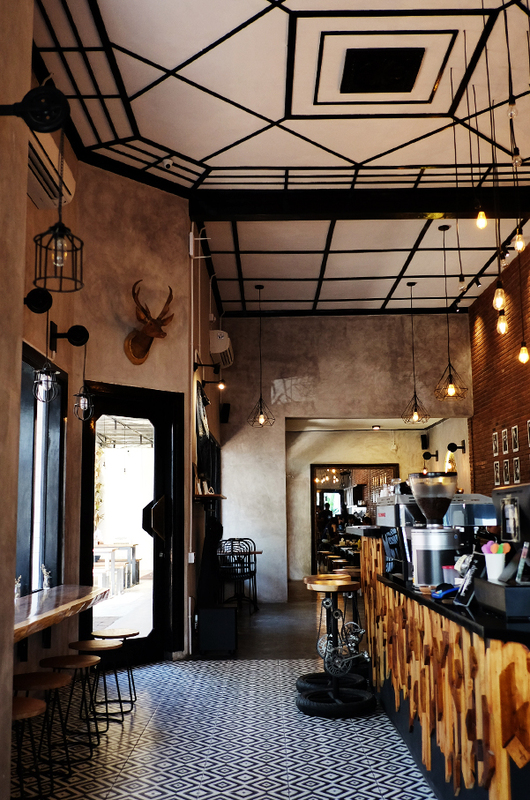 Even though the cafe is not that spacious, it has a nice homey vibe that makes you feel comfortable. 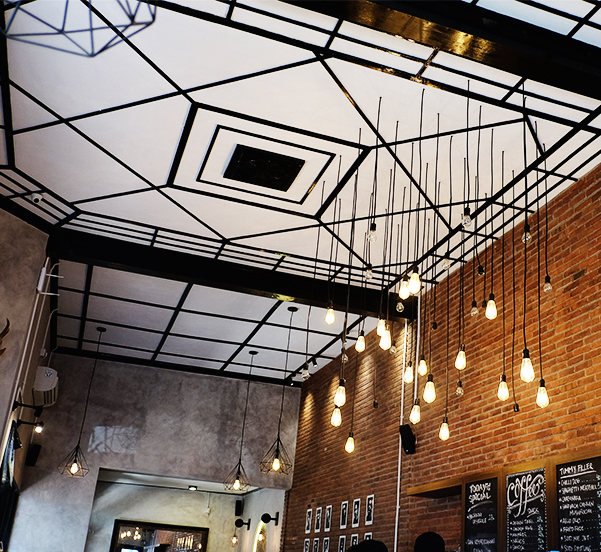 I do love the industrial theme interior of this cafe and the best of all, it is a good place to take outfit pictures! You look amazing. 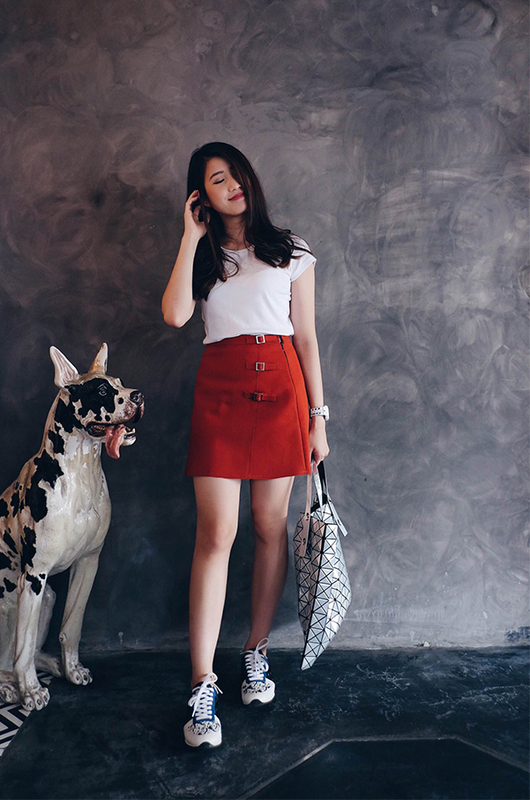 I love the skirt!